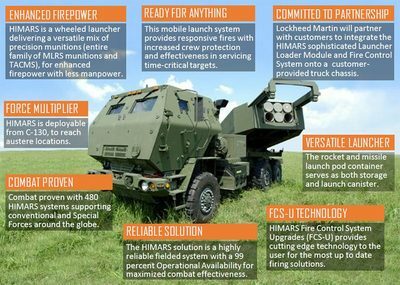 Dallas, USA - August 14, 2018 - The U.S. Army awarded Lockheed Martin (NYSE: LMT) a USD218 million contract to produce High Mobility Artillery Rocket System (HIMARS) launchers and associated hardware for an international customer. 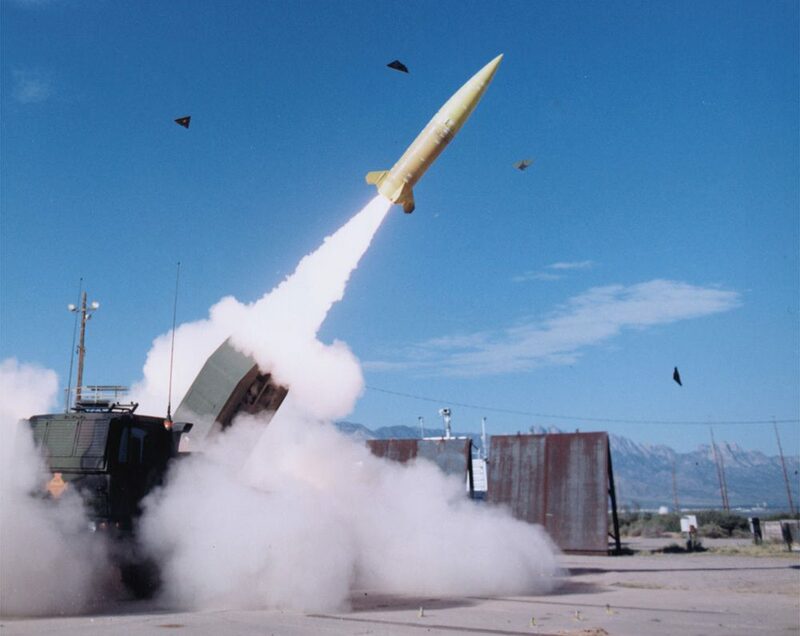 With this procurement, HIMARS is now in the inventories of four international partners. The contract calls for the delivery of 18 HIMARS launchers and associated equipment by December 2020. The Lockheed Martin High Mobility Artillery Rocket System is a strategic capability, improving homeland and important asset defense while reducing overall mission costs. 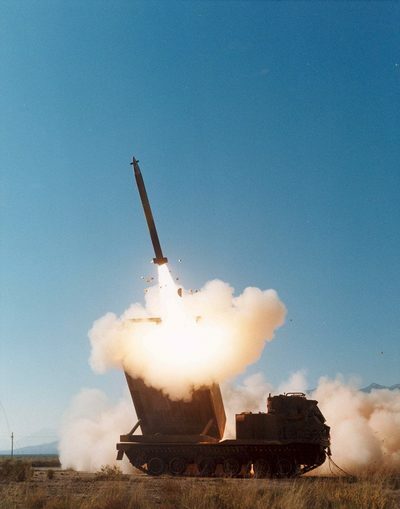 The U.S. Army awarded Lockheed Martin (NYSE: LMT) a USD218 million contract to produce High Mobility Artillery Rocket System (HIMARS) launchers and associated hardware for an international customer. With this procurement, HIMARS is now in the inventories of four international partners. The contract calls for the delivery of 18 HIMARS launchers and associated equipment by December 2020. HIMARS carries a six-pack of GMLRS rockets or one TACMS missile, and is designed to launch the entire MLRS family of munitions. The HIMARS vehicles will be produced from the ground up at Lockheed Martin's award-winning Camden, Ark., Precision Fires Center of Excellence. HIMARS is a lightweight mobile launcher, transportable via C-130 and larger aircraft for rapid deployment, that fires Guided Multiple Launch Rocket System (GMLRS) rockets and Army Tactical Missile System (ATACMS) missiles. 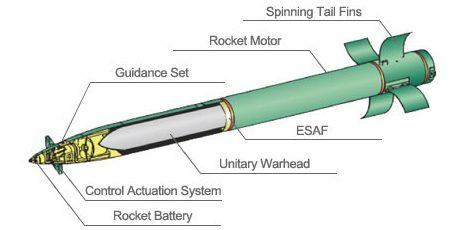 The MLRS Family of Munitions includes three rockets and four missiles with an additional six variants in development. This MFOM meets the complete Army requirement for tactical and operational support. HIMARS consists of a launcher loader module and fire control system mounted on a five-ton truck chassis. A specialized armored cab provides additional protection to the three crew members that operate the system. 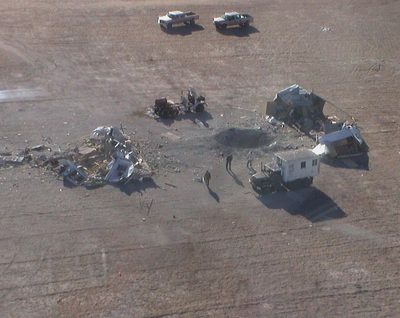 Lockheed Martin's international partners continue to see the effectiveness and reliability of the HIMARS. ATACMS is a long-range guided missile that gives operational commanders the immediate firepower to win the deep battle. Each ATACMS missile is packaged in a MLRS look-alike launch pod and is fired from the MLRS Family of Launchers. Performance, interoperability, joint coalition operations and the added value of joint munitions procurement make HIMARS a sound option for nations seeking effective precision fires option for missions. The Army Tactical Missile System (ATACMS) is a conventional surface-to-surface artillery weapon system capable of striking targets well beyond the range of existing Army cannons, rockets and other missiles. ATACMS missiles are fired from the MLRS M270 and M270A1 weapons platform. 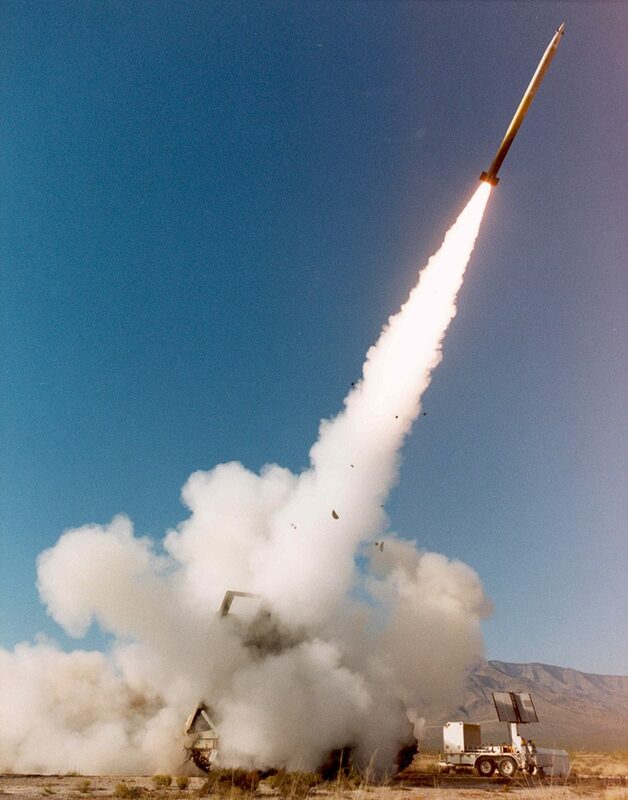 The ATACMS Block I Missile was very successful in Operation Desert Storm.